Homespun Chic Marketplace was created by Rebecca Wilding of Apple and Ivy. After trying her hand at traditional craft shows, she decided to create a more tailored event that worked for her and some fellow crafters. She developed the Marketplace as an indoor event, away from the relentless Florida sun, and invited leading artisans in the area. It was her desire to give other woman-based businesses a platform to showcase their talent and sell their handmade crafts. 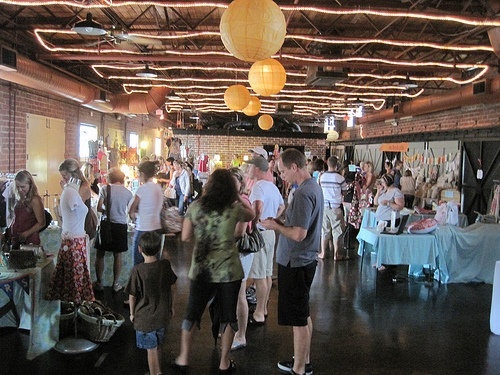 The first event, in August 2010, featured 19 vendors and was held at the Winter Park Farmer’s Market. As promised, it was quite different from anything Central Florida had seen before. 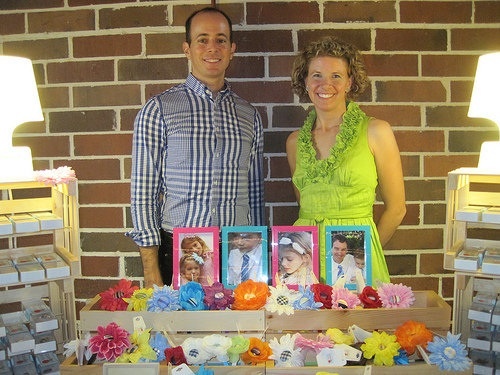 The second event, also held at the Winter Park Farmer’s Market, featured 25 vendors and took place in April 2011. 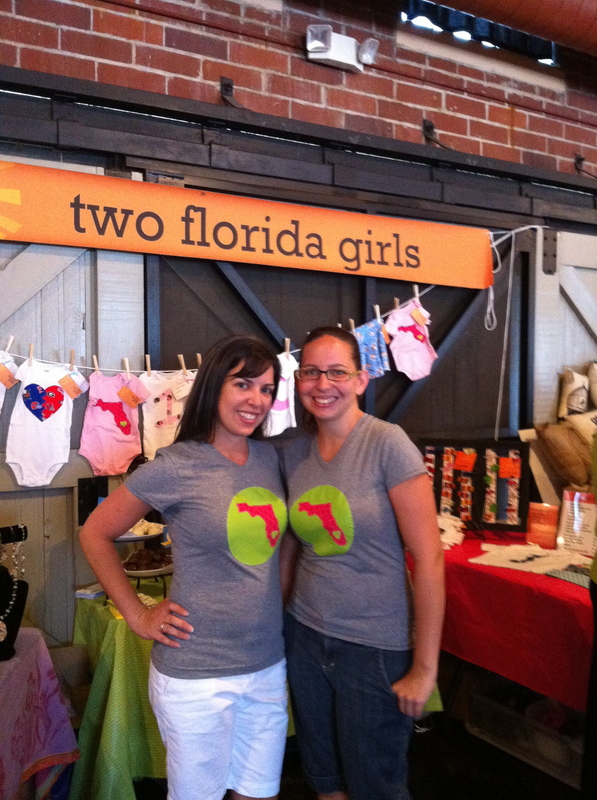 Summer 2011, enter us: Amy Paul and Kati Mattingly, the sister duo behind Two Florida Girls. After participating in the first two Homespun events, Rebecca asked us to consider taking over the Marketplace. With much consideration, we decided to take it on. We produced our first Homespun show in October 2011 at the Longwood Community Building and our second in December 2011 at Redeemer Church in Winter Garden. We have lots of ideas and big dreams of what this Marketplace could be. It’s our dream to have 50+ vendors, showing off their goods over a two-day event. When we’re not working on details for the show, we’re managing our Etsy shop (Kati does the sewing and Amy does the online stuff). And, when we’re not doing that, Amy works full-time at Give Kids The World and Kati works full-time raising her two kids. We are true Floridians–born and raised–and we’ve spent most of our lives in Central Florida. We are excited about this adventure and look forward to working with other chic crafters to bring the best of handmade retail to Central Florida. Do you have any openings for vendors for your Dec. 4th event? Do you have any more events coming up in 2012? If so i would like to attend, can you please list vendor fees, and locations, is there anything ever in orlando? Hi, I am interested to be a vendor in your future events. Can you please sent me the information and details. You can also view my handmade products in my etsy store. Thanks You! I need information about your next event in Maitland. I will love to participaid in that event. Thank you, I wait for your answer.